Mum changes our plans and Trip Nº 2 is Camping in Tarifa. I’m not good at routine. I find it hard to follow plans. I like to improvise and to act on my gut feelings and decisions. I know this isn’t everybody’s way of living, but it seems to work for us. 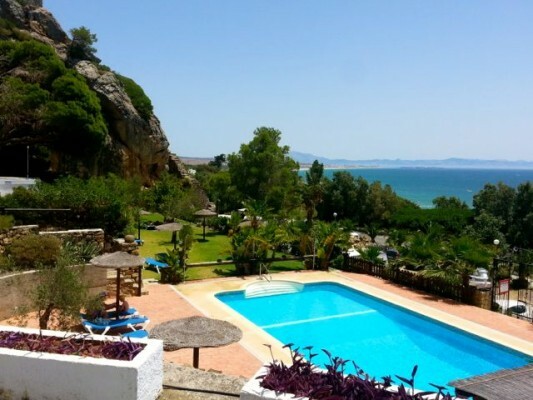 Having spent the first 3 days of our 3 month, 12 weeks, 78 days of holiday in the beautiful area of Güejar Sierra, at Camping Las Lomas, a few comments from the children and an expected heatwave I made a decision. I changed our plans. Once home, we unpacked just the clothes bags and the food bags. The rest of the gear stayed packed in the van, ready for the next trip. By Sunday, we were refreshed from a couple of decent nights sleep. We were clean. Mum was more relaxed as the inbox had been cleared. 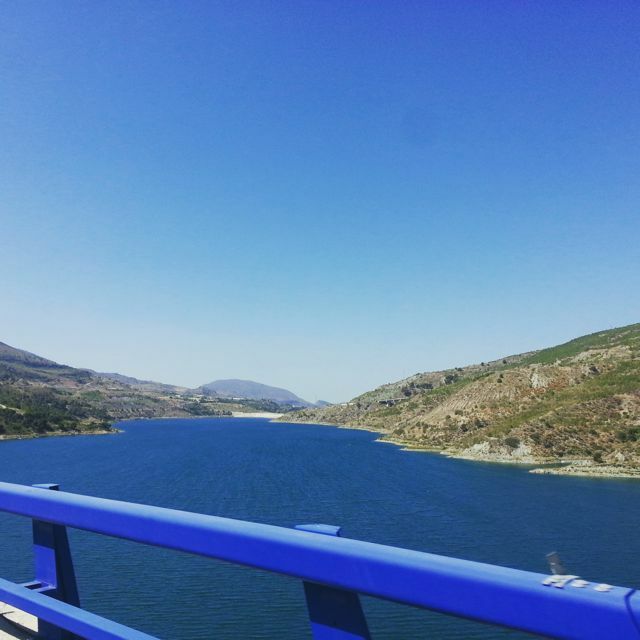 We were back in the van and heading South to our favourite campsite in Tarifa. Woo hoo! 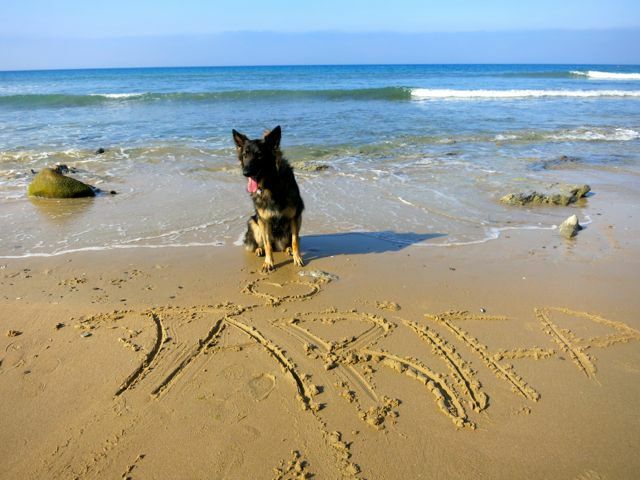 Tarifa has always been a special place for us. And as the creatures of habit that we are, we always stay in the same campsite. Hubby and I first visited Camping Torre de la Peña in 1993. 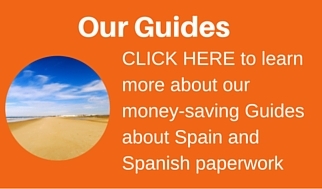 If you follow our blog and Facebook page, you will know that we now spend more time further up the West Coast of Cadiz, towards Vejer and Conil de la Frontera. This is mainly due to the extreme weather conditions. The weather is more favourable, except for windsurfers ;-), further up the coast. However, if you have a good wind monitor, like my hubby, and the website www.windguru.com, you can successfully plan your trips. As we did this time. Tarifa, these days, is more of a big fat BMW and boutique hotel kind of destination than the bohemian, beach bum, VW campers kind of place that it used to be. The volume of people, particularly at weekends, can be horrendous. It really is worth thinking about when to visit, taking into consideration dates and wind forecasts. If you are lucky, like us, you will see Tarifa at its best and fall in love with the place. With its immense, stunning, sandy beaches, breathtaking sunsets and unbroken views over to Africa, Tarifa still holds a special place in our hearts. It always feels like coming home when we visit. 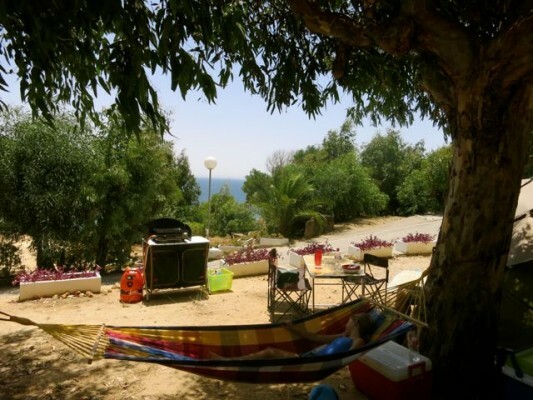 Like at Camping Las Lomas in Granada, Camping Torre de la Peña has a more natural feel and offers amazing views from many of its non-regimented camping plots.